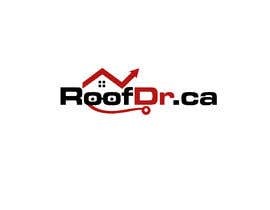 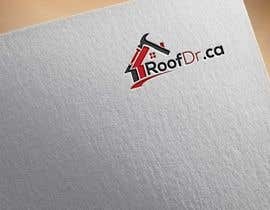 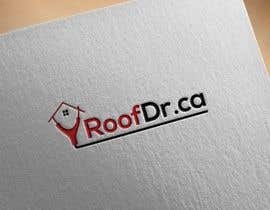 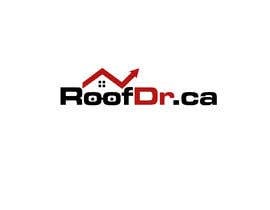 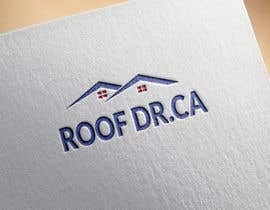 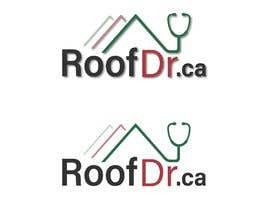 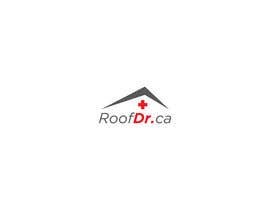 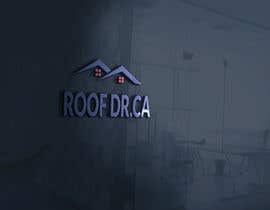 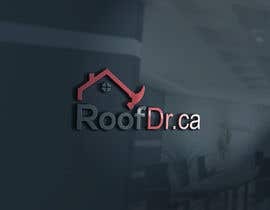 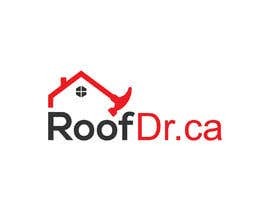 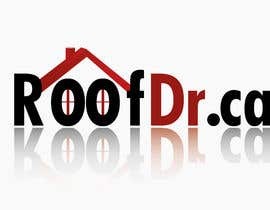 i am re branding my roofing business. 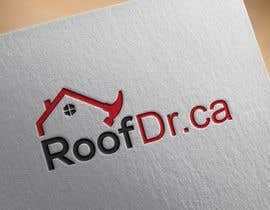 want to be able to use the logo for all the stuff...cards, lawn signs, truck decals, website etc. 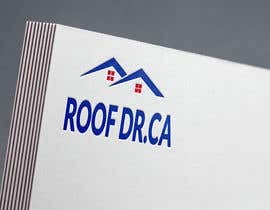 simple and clear the name should stand out more than an image. 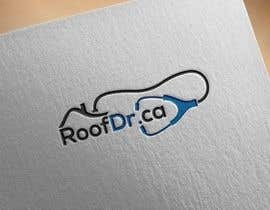 attached is something i quickly created, but you folks are better than I.